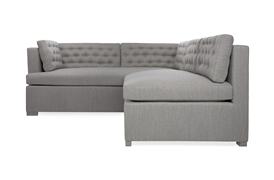 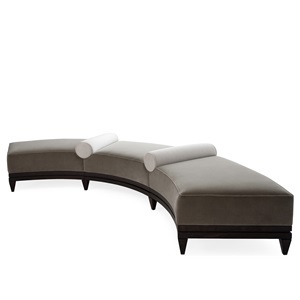 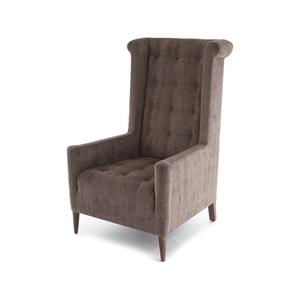 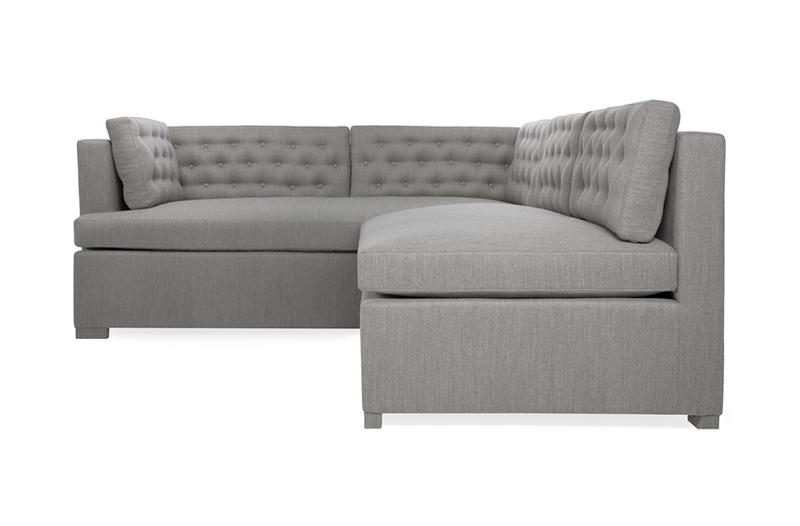 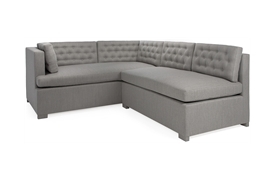 A formal seating corner group with with pulled buttoned back cushions for added elegance. 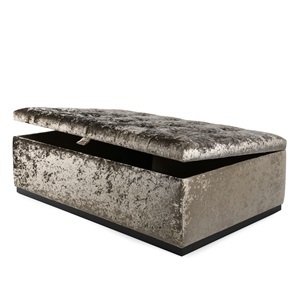 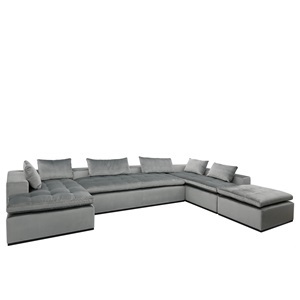 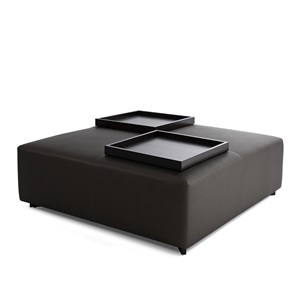 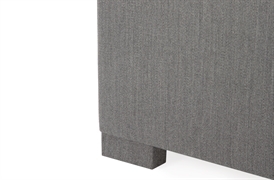 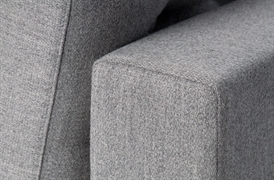 the sofa frame is deep enough to accommodate storage or a bed option if needed. We can re-create this beautiful bespoke corner sofa according to your requirements, adjusting the fabric and size as necessary.